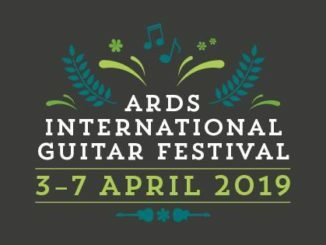 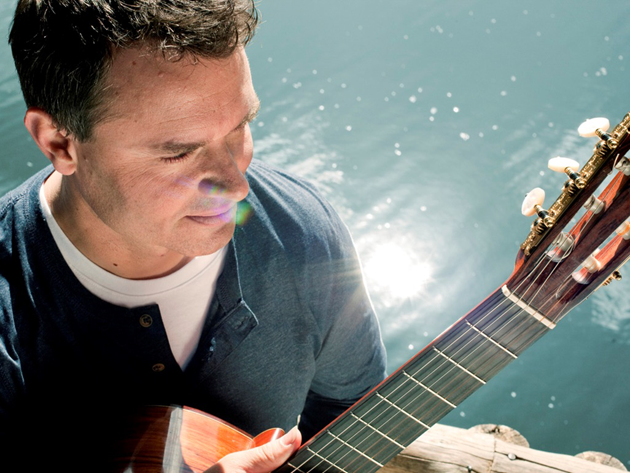 The Ards International Guitar Festival 2018 starts this week and this year’s line-up does not disappoint. 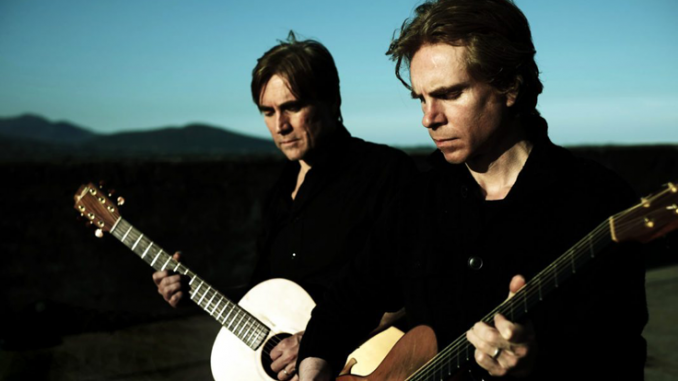 With an eclectic mix of brilliant local talent and international artists, this year’s festival is packed with events ranging from classical, folk, jazz, bluegrass and rock from some of the best guitar talents around. 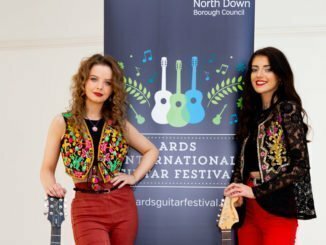 Organised by Ards and North Down Borough Council, this year’s festival runs from 11-15 April in various venues around Newtownards.